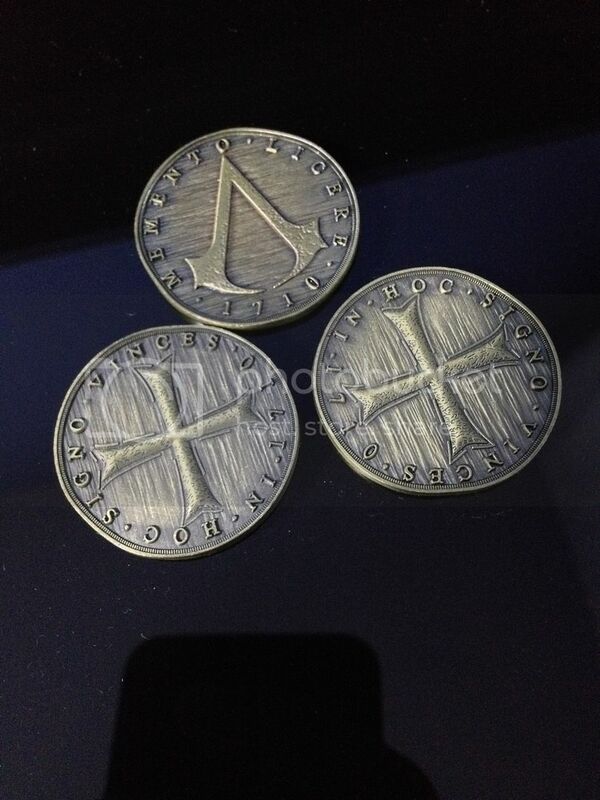 Dr Jengo's World: The 'cursed' Assassin's Creed IV Coins..
After months and months of waiting.. I finally received these.. It's been a long, long wait for these. A kind forumer helped me pre-order these from the PlayMan store in Czech Republic. 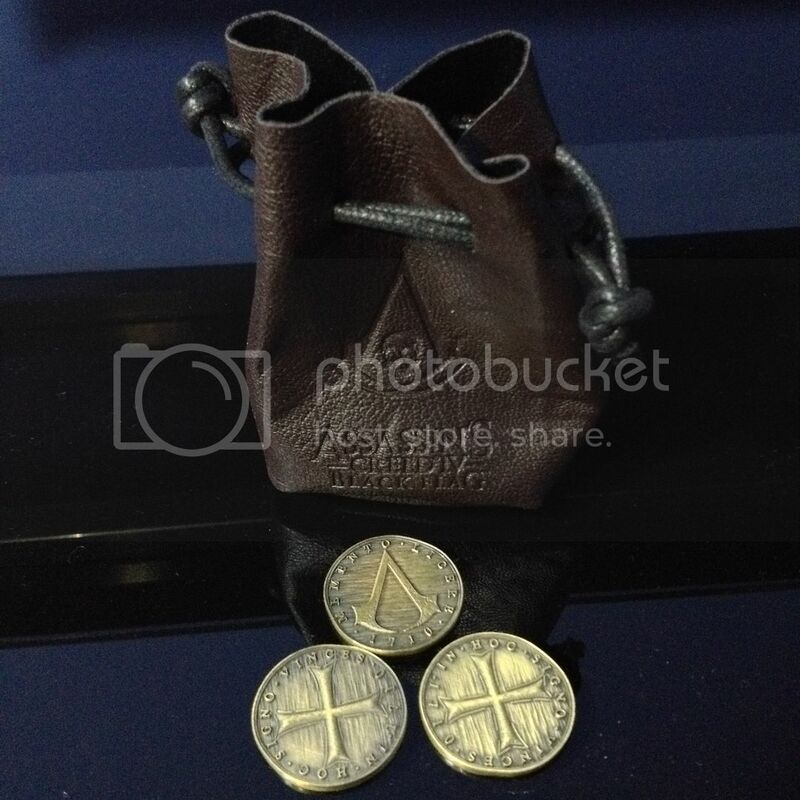 These coins and pouch were part of a pre-order bonus for the AC IV game. 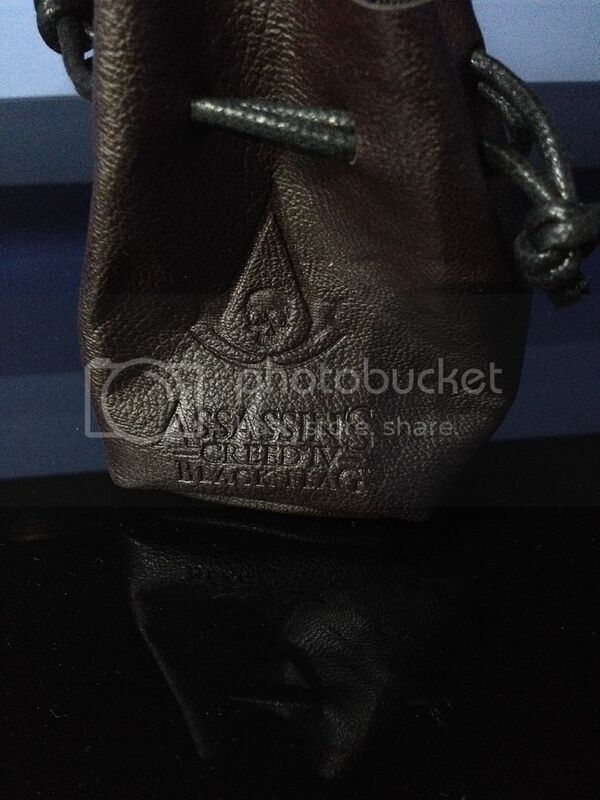 However, on AC IV release day, there was some sort of mix-up and this coin pouch wasn't delivered. How did this happen? 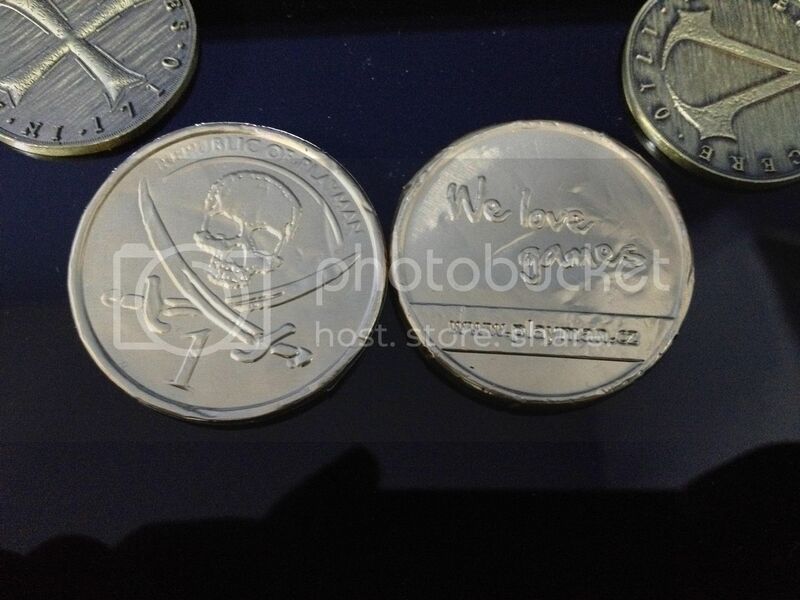 That's beyond me..
After a super long wait, the guy finally got the coins and shipped it out to me in February. Weeks passed and still no sign of it.. Apparently, this was tracked and even then, both countries' Postal companies had no idea where it is. No one seemed to be able to help and I was starting to think that this was going to be written off as a lost shipment..
And then finally on 20th May (Coincidentally.. my Birthday), this surprise packaged mysteriously appeared at my door. So, after 3 months of it being shipped, someone finally found it... but come to think of it, it might have been sent by land... LOL! 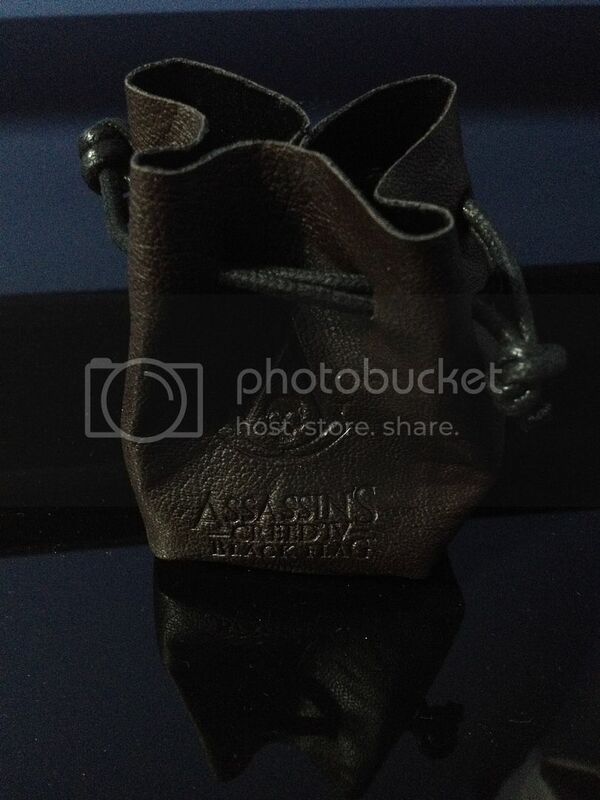 Oh well.. it's finally here and considering how many problems this went through, I was almost certain that I will unlock some ancient pirate curse when I opened the pouch..
Well. it's been a month.. No skeleton pirates turning up at my door, no ships flying over land, no strange deformity happening to me.. No tentacles, hammer-head sharks, cutlasses.. nothing.. Everything seems normal for now. So I felt it was safe to take some photos to share on the blog.. Enjoy! 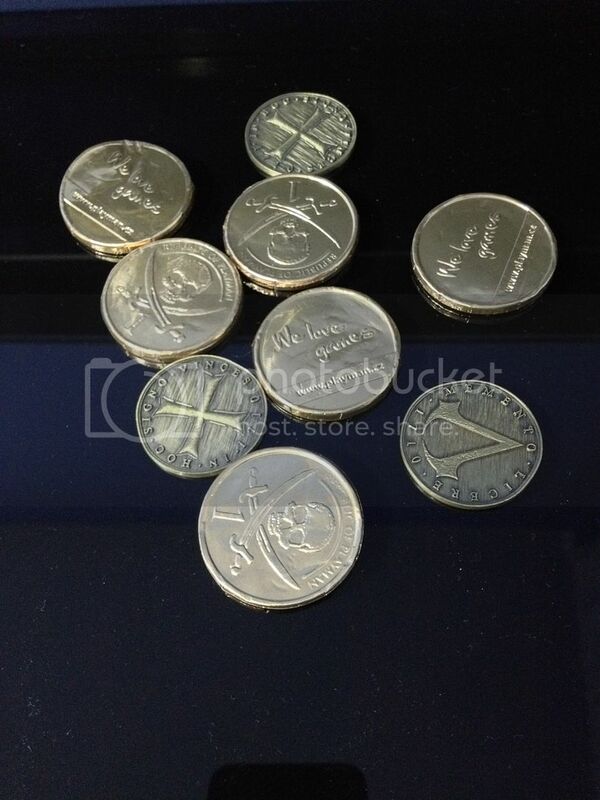 It actually came with several Chocolate coins as well..
and these Coins are normal..